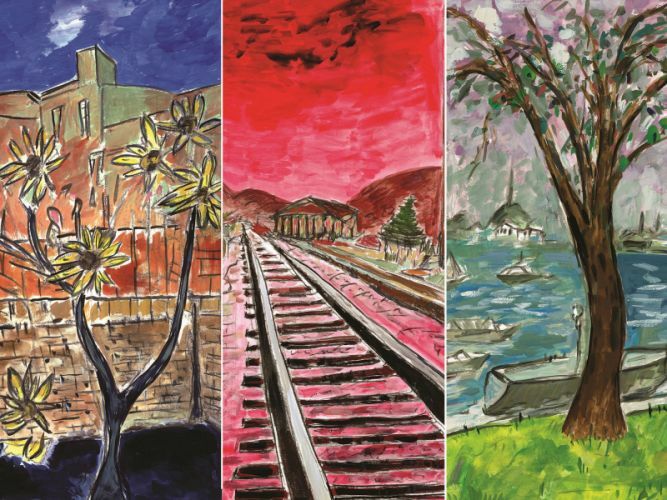 Bob Dylan is not only a musician and a song-writer, he is also a painter. Would his paintings have the same success if they were made by someone else? The question can be asked. all with very collectible catalogues. A quite interesting article about Dylan paintings as an investment can be read here.